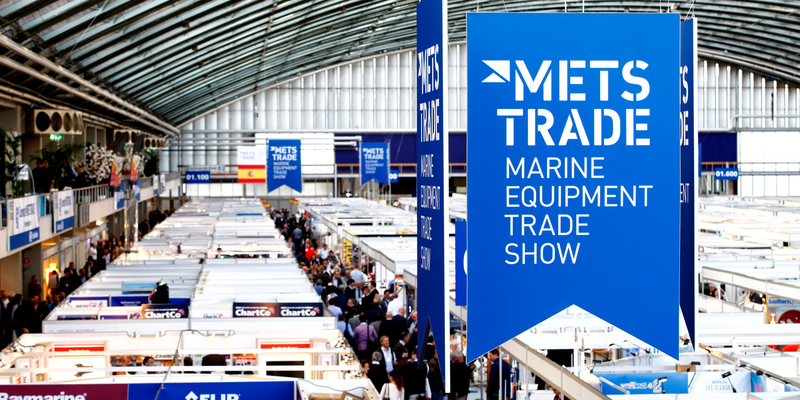 The Metstrade Show is the world’s largest marine equipment trade show. 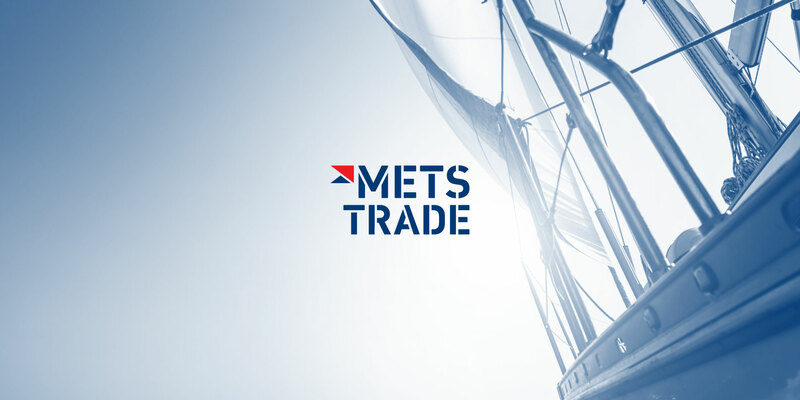 Bringing together more than 22,000 international marine industry professionals in Amsterdam RAI every year, Metstrade provides the perfect platform to network, exchange ideas and do business. Amsterdam RAI initially approached Positivity to restructure the entire Metstrade offer as, over the years, the growing amount of Metstrade activities had started to provide a fragmented image of the organisation. Positivity created a simple and logic new brand architecture, making a clear distinction between the Metstrade platform and the Metstrade Show and reinforcing the mother brand in all activities. The new architecture led to the redesign of the identity, visually expressing the main entity and all sub-entities through an unified and modern design system across multiple platforms.